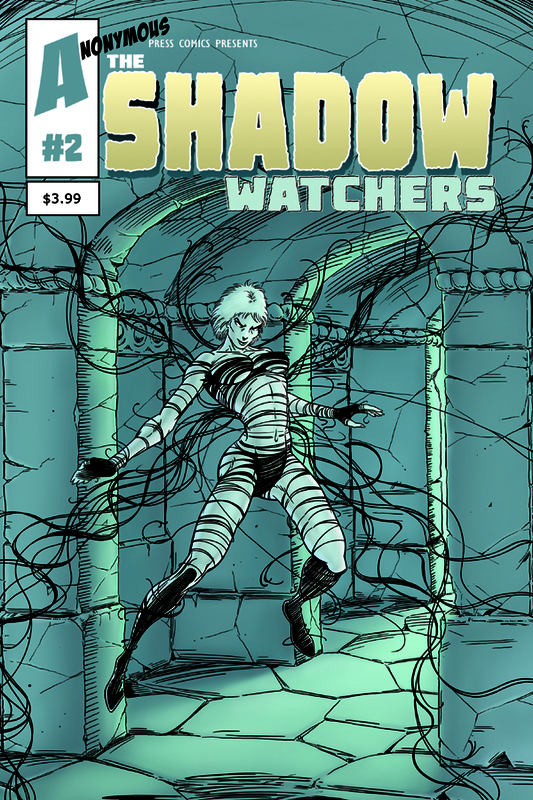 The Shadow Watchers comic is a blend of Pulp Horror and Science Fiction. 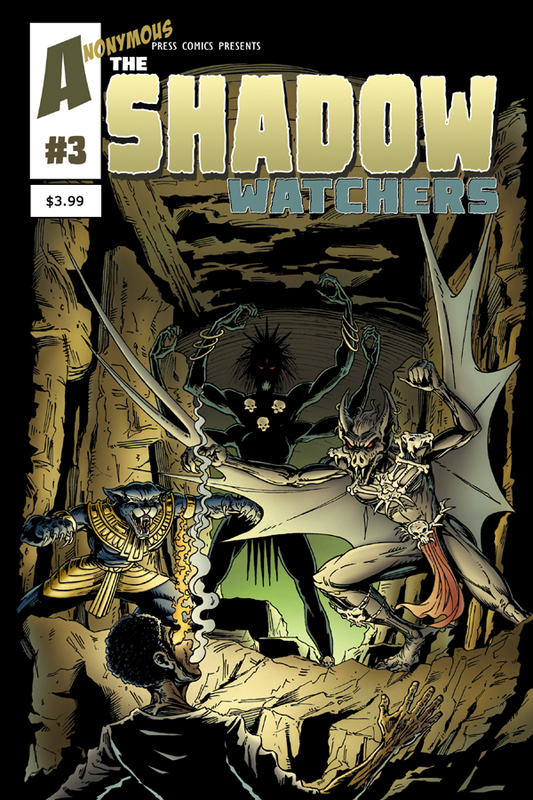 The main characters, who are more Pulp Heroes than “Super”, are thrown together to fight an ancient evil. If immortal villains were not enough our story begins in the year 1952, which creates for powerful conflicts and adversity for our heroes just by virtue of their gender and ethnicity in a far more repressive era than today. 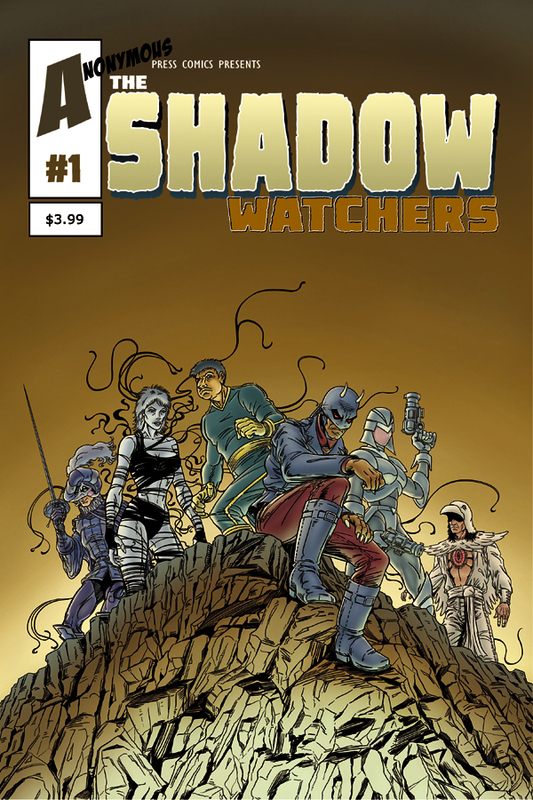 To purchase “The Shadow Watchers” printed version check back here in June. Check out the interview at Comic Book and Movie Reviews of Writer/Artist Robert Alvord here.